The Irishman Founder’s Reserve Blended Irish Whiskey is the so called “Champagne Blend” of Single Pot Still and Single Malt Irish Whiskey. 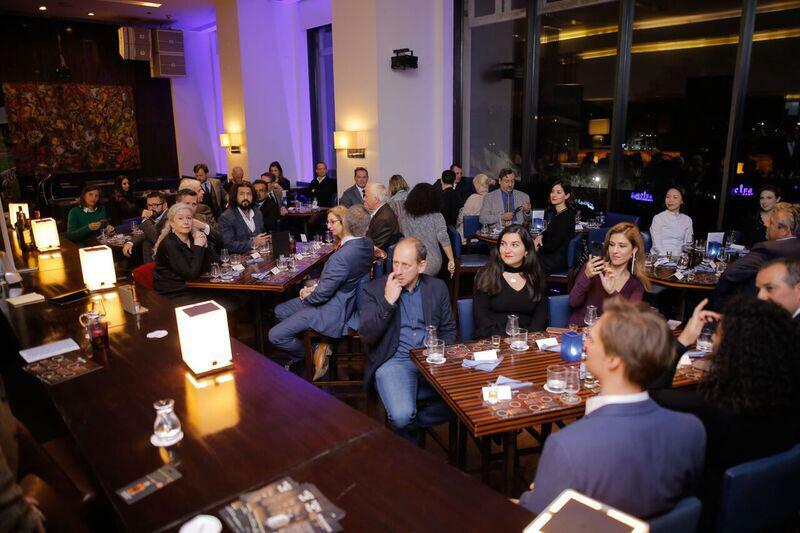 The Irishman Founders Reserve “Champagne Blend” was central to my Irish Whiskey Tasting event last week hosted by the Irish Embassy at the Conrad Hotel Cairo on the banks of the Nile. This time last week, I was on my way home from a week in Cairo. 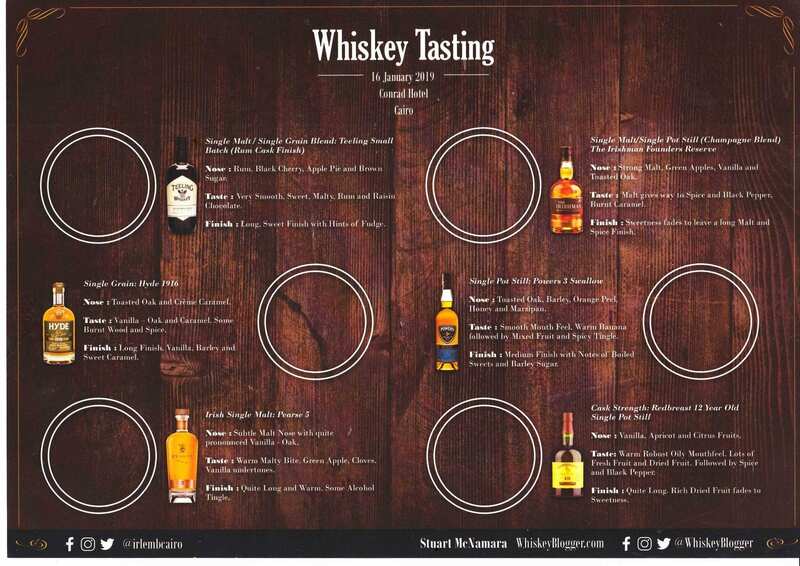 I was privileged to have been invited to join an Irish Embassy hosted event in the Conrad Cairo Hotel showcasing the world of Irish Whiskey with along with a food pairing of artisan Irish Food from West Cork. My Cairo Whiskey tasting mat included The Irishman from Walsh Whiskey. 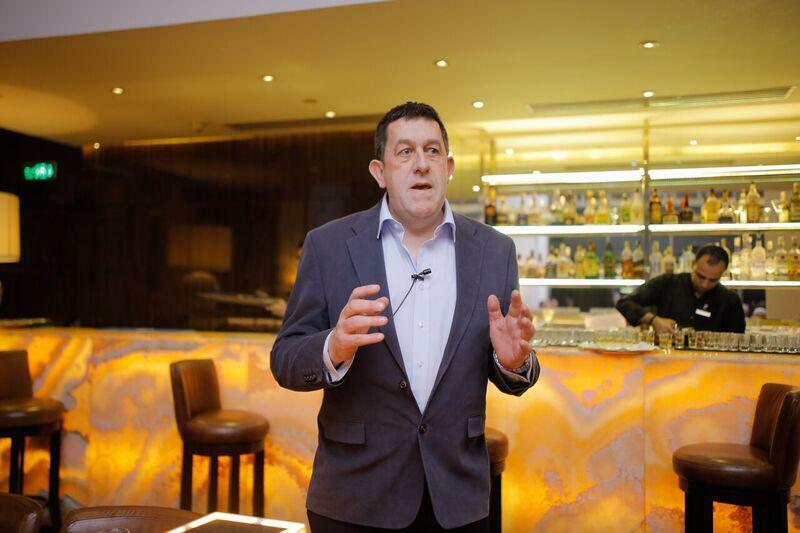 One of the whiskeys that I was delighted to present was The Irishman’s Founders Reserve from Walsh Whiskey in Carlow. 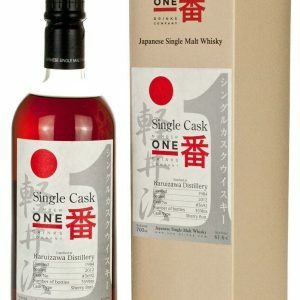 It’s quite a unique Irish Whiskey as it is a blend of Single Pot Still and Single Malt Irish Whiskeys. The so called “Champagne Blend”. 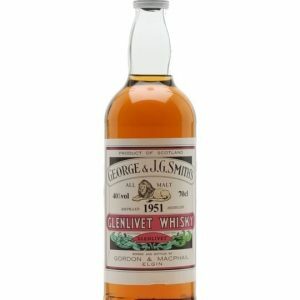 As such a unique Irish whiskey, it often features as one of the six whiskeys I select on my tasting mats for talks to Irish Whiskey beginners. Talking about The Irishman Whiskey at the Cairo Whiskey Tasting event organised by the Irish Embassy to Egypt. 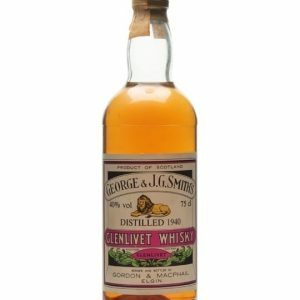 I spoke about the unique merits of The Irishman and used it as a convenient bridge between my talks on Single Malt and Single Malt Irish Whiskeys. 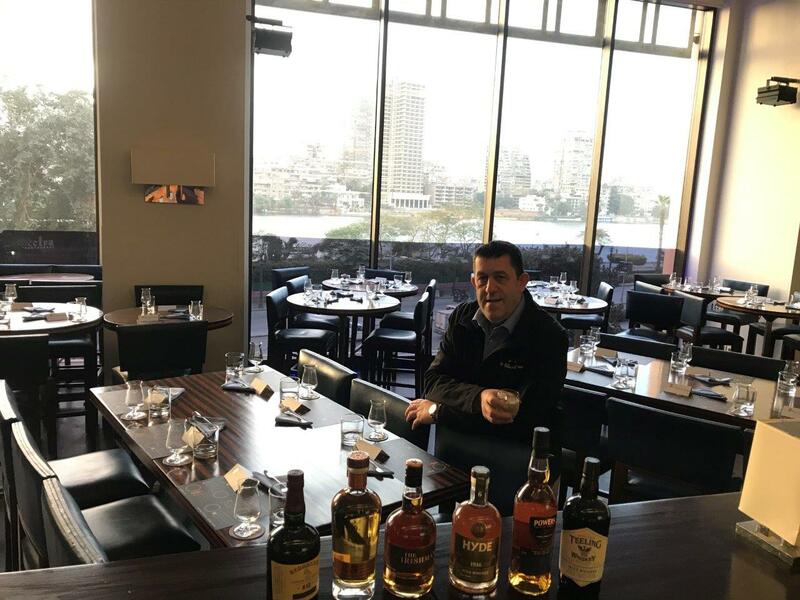 As my audience, drawn from the Cairo Diplomatic, Business, Hotel Management and Food Influencers communities used their new whiskey tasting skills to savour The Irishman paired with Gubbeen Cheese on a Sour Dough Crouton, I shared the story of Bernard Walsh, his contribution to the Irish Whiskey Renaissance and the wonderful distillery estate he built at Royal Oak. The audience at the Irish Embassy Whiskey Tasting were drawn from the Diplomatic, Business, Hotel Management and Food Blogger / Influencer communities of Cairo. Little did I suspect that just a week later, the story of Walsh Whiskey and Royal Oak would take a sudden and very unexpected turn. “the Irish and Italian Directors differ on how to develop the combined business into the future”. Bernard Walsh at the Walsh Whiskey Distillery, Royal Oak, Carlow. Bernard Walsh the Director and Founder of Walsh Whiskey had, along with his wife, founded the Walsh Whiskey brand. 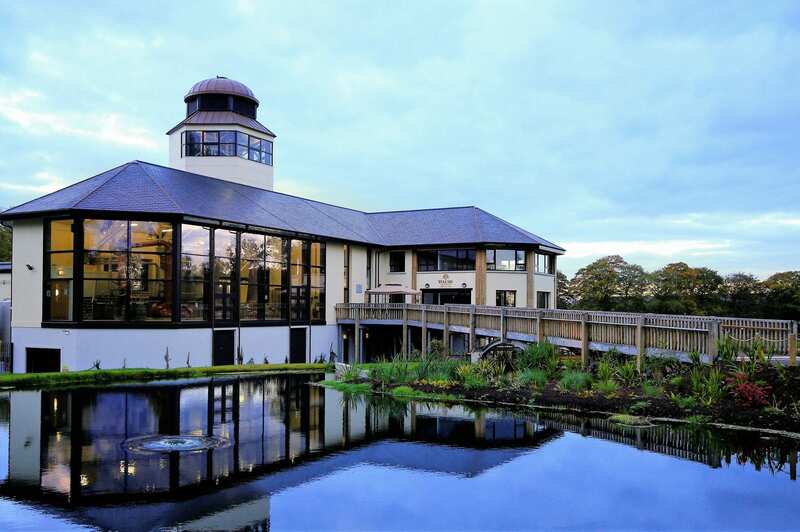 A few years ago, Walsh Whiskey attracted a significant investment partner in Ilva Saronno who provided the funding to build a state of the art €25 Million whiskey distillery at the Royal Oak estate near Carlow town in the South East of Ireland. 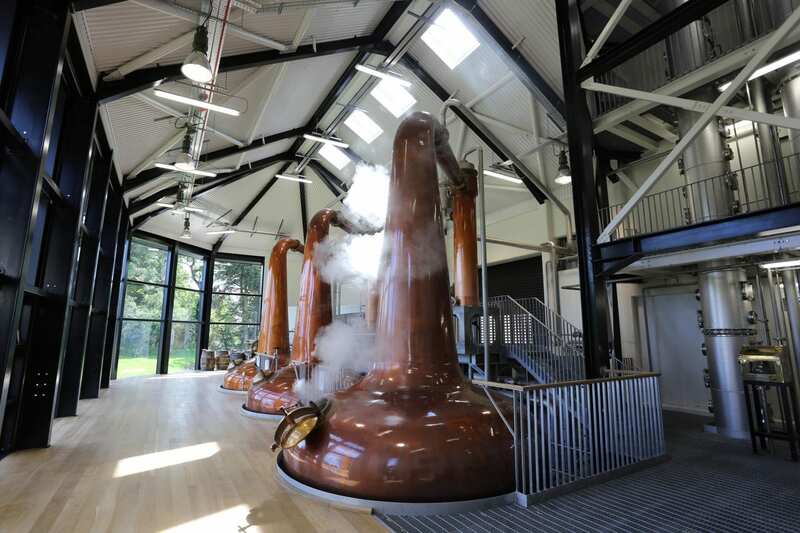 The distillery, with a production capacity of 400,000 cases of whiskey annually opened in 2016 and immediately commenced distillation of Single Malt, Single Grain and Single Pot Still spirits. The very first whiskey from Royal Oak Distillery is due to reach the three-year maturity mark that makes it Irish Whiskey later this year. Ilva Saronno will take full ownership of the distillery, which is renamed “Royal Oak Distillery”. Ilva’s objective is to further enhance Royal Oak as a centre of excellence in Irish whiskey making by continuously improving its technology and processes, producing all three styles, Malt, Pot and Grain under one roof, enhancing the visitor experience and achieving recognition as one of the best quality Irish whiskey producers in the market. The separation of the businesses is effective immediately. The press release also confirmed that there would be no employment redundancies as a result of the split. Touring the Walsh Whiskey Distillery at Royal Oak last year with Brand Relationship Manager Woody Kane. 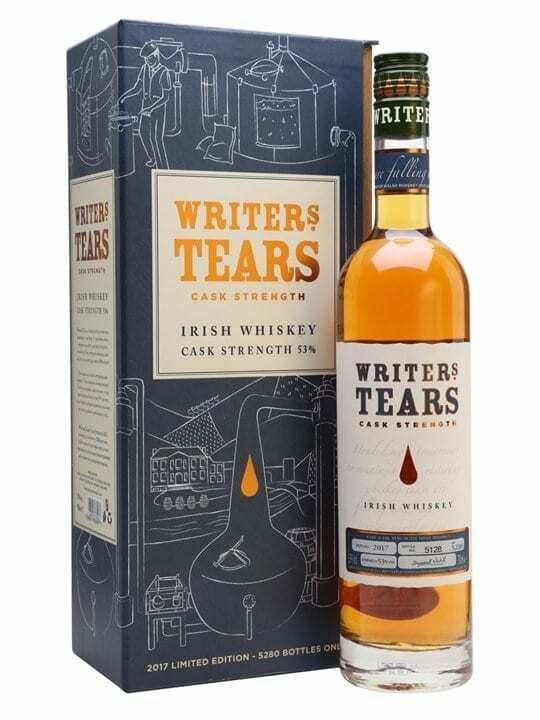 As all Walsh Whiskey expressions released to date have been produced to Walsh Whiskey specification through a partnership with Irish Distillers in Midleton Distillery in Cork, the split should not have any immediate effect on the existing Walsh Whiskey brands of The Irishman and Writers Tears. 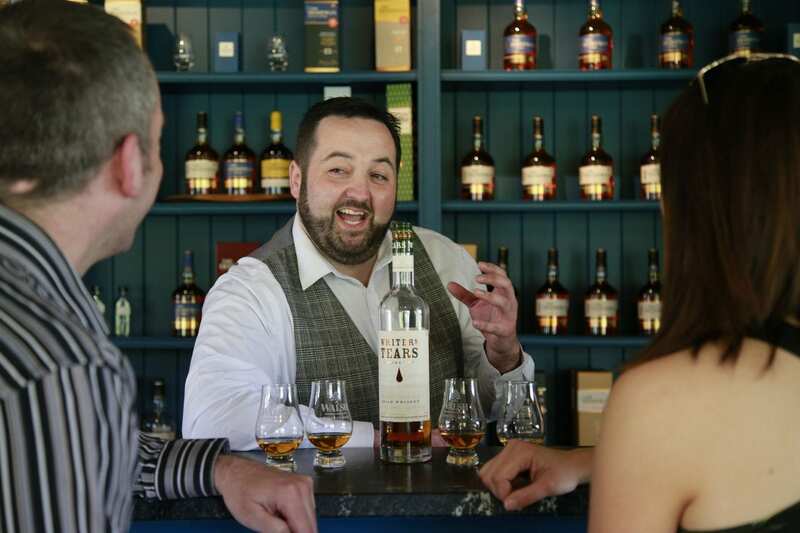 One of the questions that I am often asked when giving talks about Irish Whiskey to international audiences, is “What is the difference between Irish Whiskey and Scotch Whisky?”. When asked this in Cairo, I spoke not about double and triple distillation, not about peated and unpeated malt, but about people. 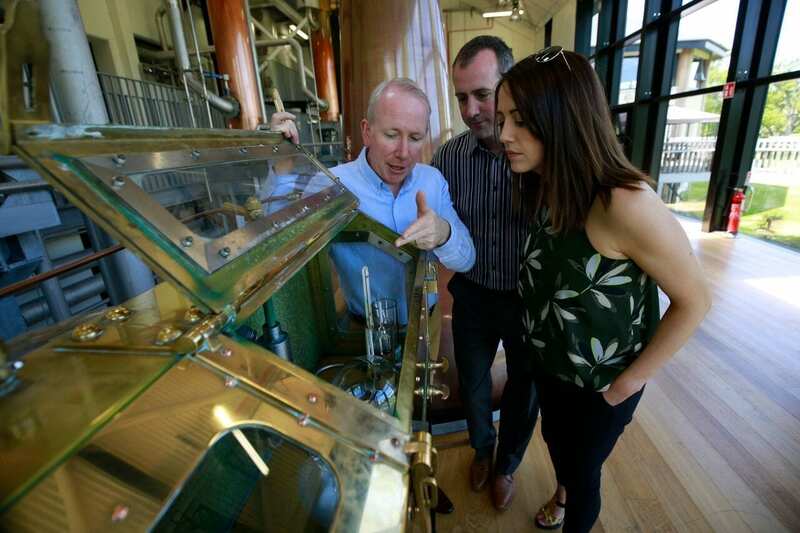 The people who front, drive and lead almost every successful Irish Whiskey company, distillery and brand. People like John Teeling in Great Northern Distillery, Barry Crockett, Brian Nation and Billy Leighton and the other “Masters” in Irish Distillers, John Quinn in Tullamore D.E.W., Conor Hyde of Hyde Whiskey, Jack and Stephen Teeling in Teeling Whiskey, Pat Rigney of The Shed Distillery and of course Bernard Walsh of Walsh Whiskey. The Distillery at Royal Oak in Carlow. The first spirit distilled from here will reach the three year Irish Whiskey maturation mark later this year. 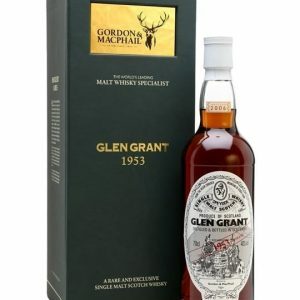 While many Scotch Whisky brands still have their own distillery, 75% of all scotch whisky distilleies are now also owned by a handful of multi-nationals (Source – Forbes.com) such as Diageo, William Grant and Son, Pernod Ricard, Bacardi, Beam Suntory and Brown Forman. So far, there has been no move by the multinationals to mop up or acquire existing Irish Whiskey distilleries. But time may tell a different story. Scotch Distilleries have many excellent managers. 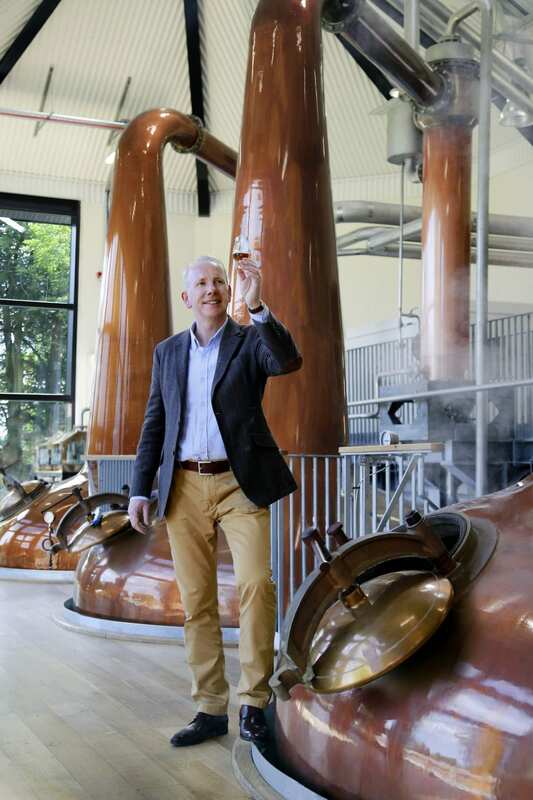 Irish Distilleries have many excellent leaders. 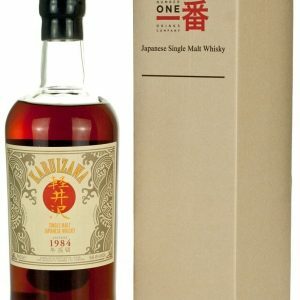 And yes, I know that I am generalising and there will of course be many exceptions on both sides of this argument, but I strongly believe that this “from the front” leadership is what has differentiated the growing Irish Whiskey sector from other Whisk(e)y sectors around the world in recent years. Owners will always have more passion for their brands than investors. This is why I am quite sure that Walsh Whiskey will not alone survive, but will continue to develop, grow and prosper under the dynamic leadership of Bernard Walsh. As I said in a tweet this evening to a whiskey friend from Royal Oak, it is sad to see the Walsh Whiskey Distillery “Dream Team” split up, but there will be new opportunities for both of the new teams from their new found independence and freedom. 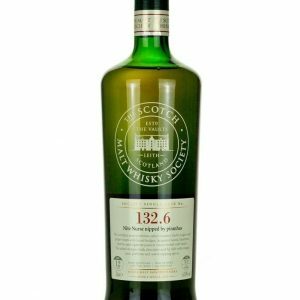 Walsh Whiskey have done well from their partnership with Ilva Saronno. 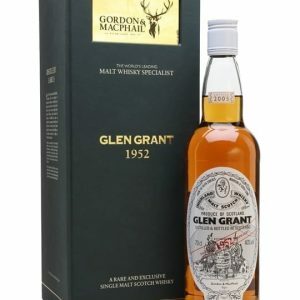 Their fledgling brand grew exponentially as a result of their association with and significant contribution to the creation of Royal Oak Distillery. 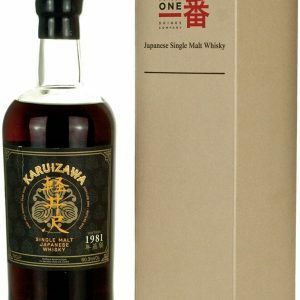 They are now well established internationally as one of the top echelon brands of the Irish Whiskey world. Royal Oak Distillery may have greater challenges. 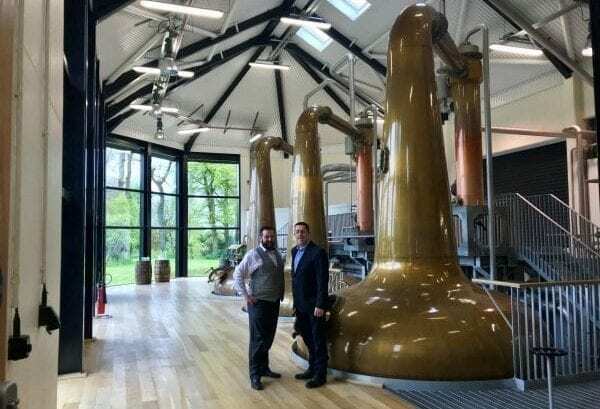 They have a large and versatile, up and running Irish Whiskey distillery on their hands with a super team on both the production and tourism management side of the house. I have seen no indication yet as what direction the distillery will take. 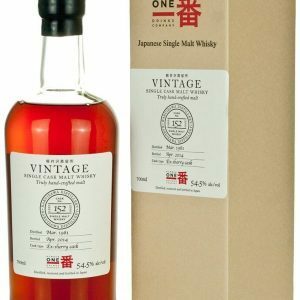 Will they develop into a white label distillery like Great Northern Distillery, or will they develop their own new Irish Whiskey brand? Whatever direction they take, they could do worse than have a look at how William Grant and Son managed the takeover of Tullamore D.E.W.. I have written before of how much value and respect was given by the new Scottish owners to the strong and experienced Irish team at Tullamore D.E.W.. Whenever I attend a Tullamore D.E.W. corporate event, it is remarkable to see the tangible synergy, respect and friendship between the Scottish and Irish team leaders and members. 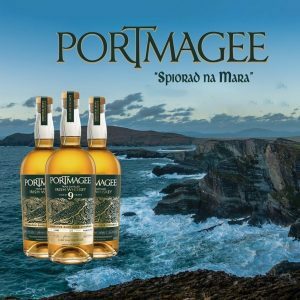 Pernod Ricard adopted a similar approach when they took over Irish Distillers and developed their “Masters” promotional strategy. Royal Oak will need a strong, experienced and passionate leader to bring their distillery to the next level and back to market. Tullamore is a great case study on how to do it, not just well, but right. 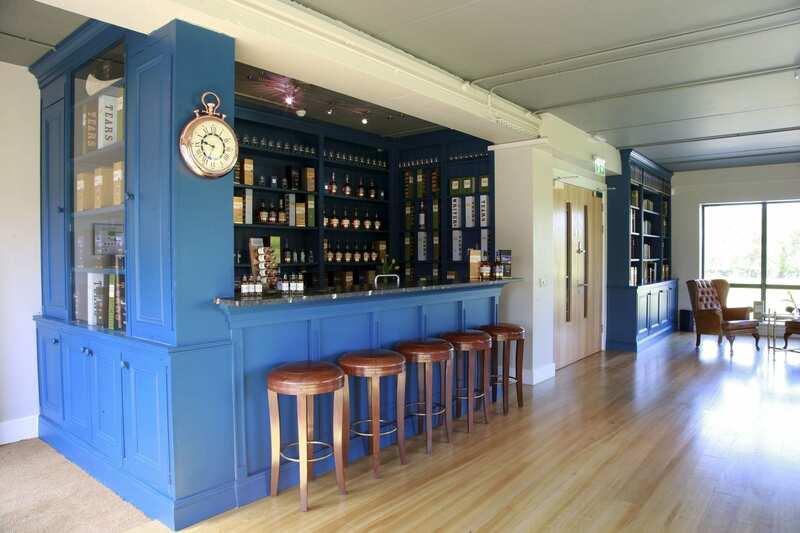 The Visitor Tasting Suite at Royal Oak Distillery. While everyone involved is quite properly putting on their very best brave and professional face, there is no doubt that this sudden “divergence” has been a shock to all, not least of course to all those on the front line in Carlow. It will all be OK in the end and I genuinely believe that there will be great opportunities for both new teams arising from this situation. 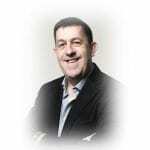 Nonetheless, I am sure that from within the wider Irish Whiskey community, our collective friendship and support are very much there for the Walsh Family and all who work at Walsh Whiskey and Royal Oak Distillery.